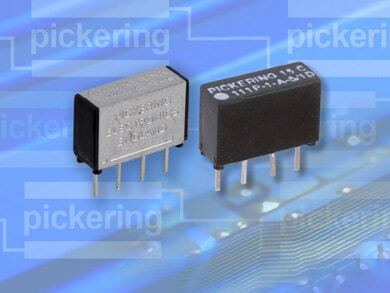 The switch rating of 5 Watts is adequate for most instrumentation applications. 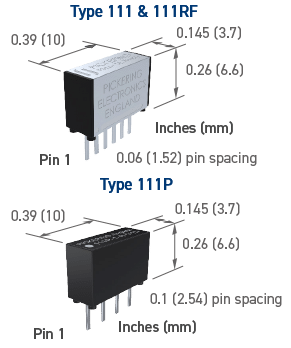 If a higher power rating is required, please look at our Series 110 or 112 which have a 10 Watts rating and an identical pin-out. The range also includes the type 111RF, a 50 ohms coaxial device suitable for use up to 1.5 GHz.